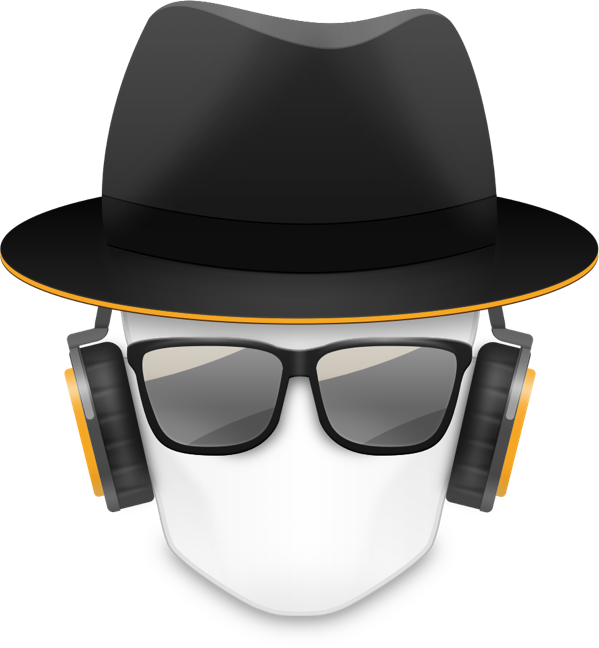 We just released our brand-new OS X app called Micro Snitch. It’s an unobtrusive little app that sits in your menu bar and notifies you whenever any app uses your Mac’s microphone or camera. In addition to showing this information in the menu bar, Micro Snitch also has a nice overlay that automatically appears in the center of the screen to get your attention whenever the microphone or camera starts being used. It then moves off to a corner to get out of your way. Micro Snitch also logs whenever the microphone or camera is in use, so you can check if something was going on while you were away from your Mac. Micro Snitch is available in our own shop as well as on the Mac App Store. The price is 3.99€ / $3.99, but it’s 50% off at 1.99 while it’s still fresh and hot! More information and a free demo version is available on the Micro Snitch product page. Follow @micro_snitch on Twitter to get informed about new versions, tips and other news.